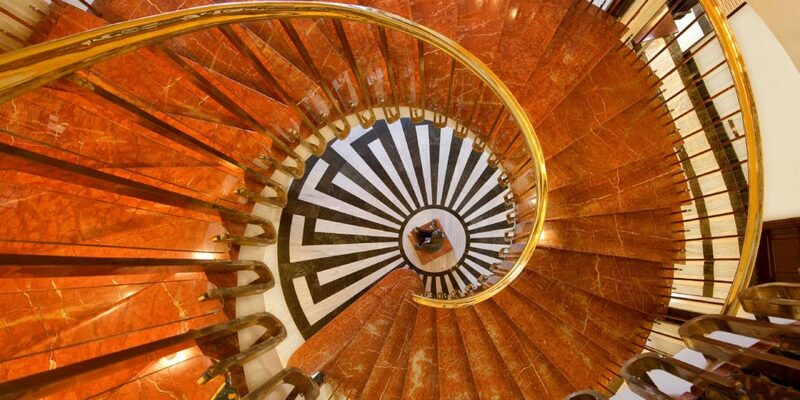 InterContinental Madrid - Elegance & Luxury - The Travel Agent, Inc. 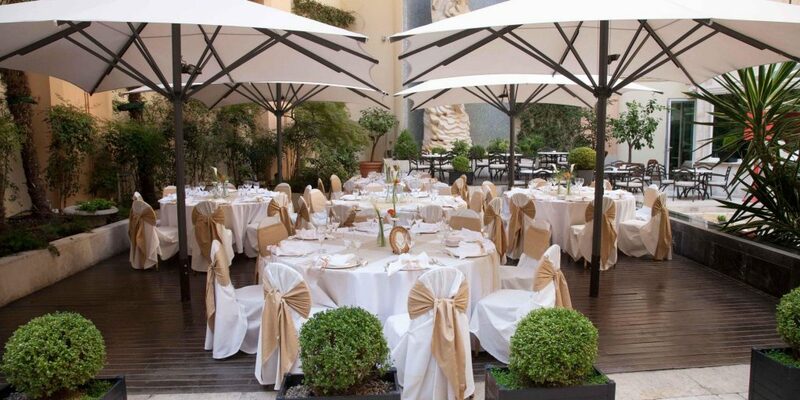 INTERCONTINENTAL MADRID Much more than a hotel, the InterContinental Madrid offers a complete way of life in the most sophisticated and elegant setting in the capital. 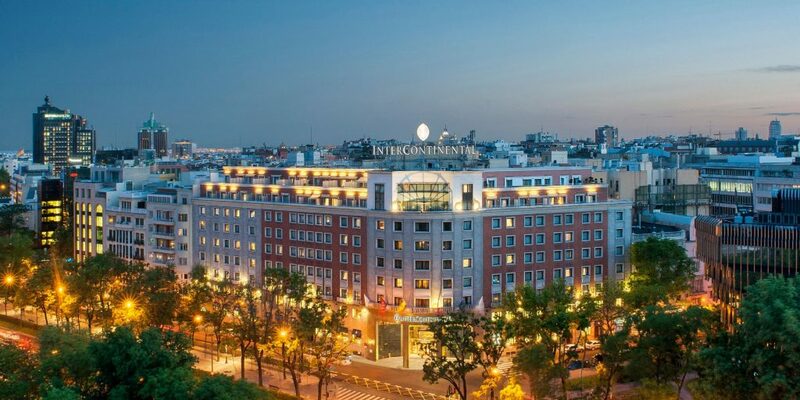 Much more than a hotel, the InterContinental Madrid offers a complete way of life in the most sophisticated and elegant setting in the capital. 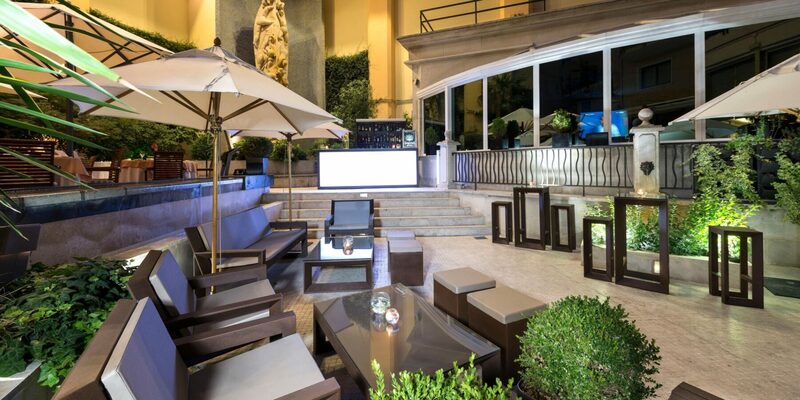 It promises to make each guest’s stay an unforgettable experience. 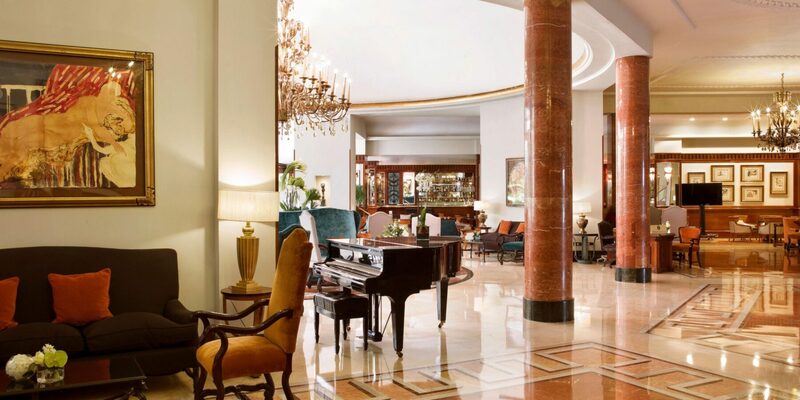 Located on the central and prestigious Paseo de la Castellana, it will connect you to the vibrant social and cultural life of Madrid, one of the largest European capitals. 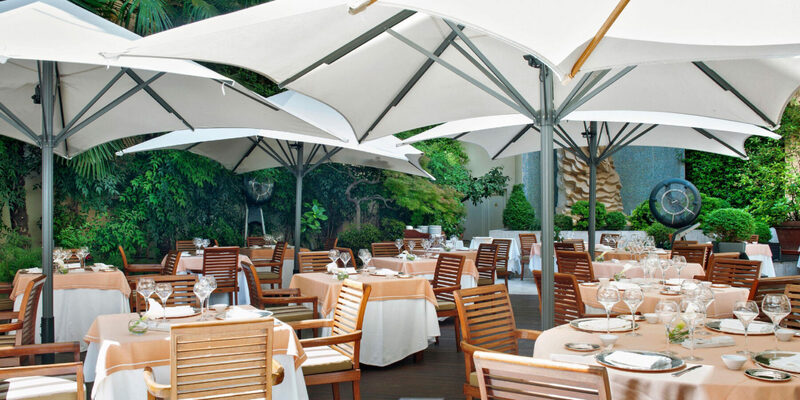 It is close to Real Madrid Stadium and to the exclusive shopping area of Serrano Street and the “Art Triangle” with Prado Museum. 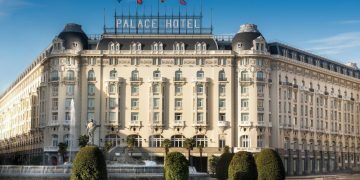 The hotel boasts a total of 302 rooms, all designed to combine luxury, comfort and elegance, offering perfect stays for both business trips and family breaks. 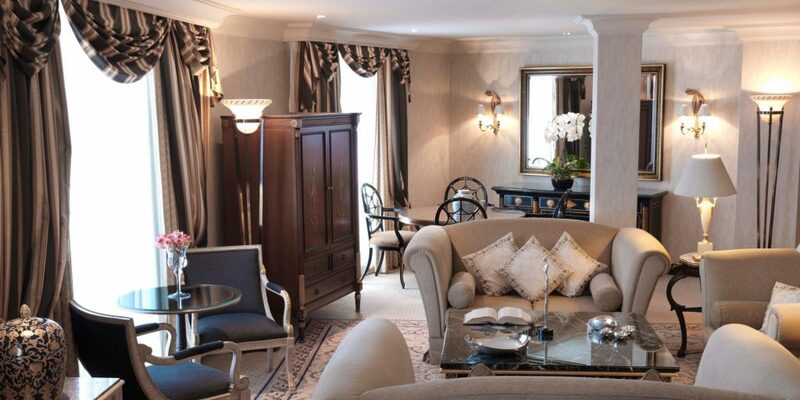 Those looking for the utmost privacy and exclusive treatment will find it in our 33 Suites, offering a wide variety of spacious areas and special services to promote total wellbeing. They are divided into six categories: Junior, Business, Premium, Presidential, Signature and Royal. 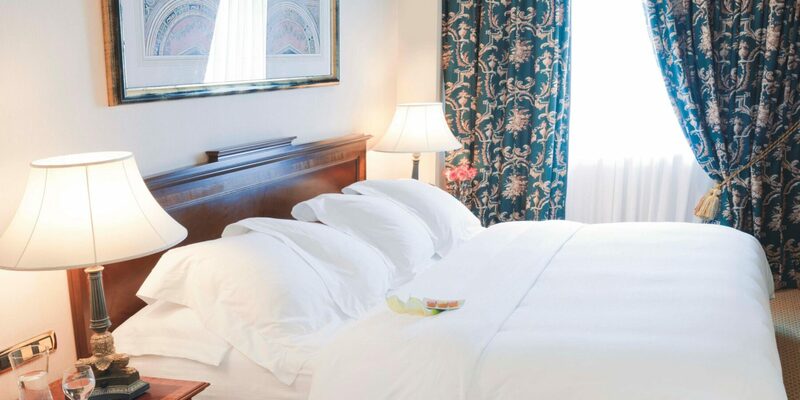 The hotel Suites will offer you access to a superior concept of accommodation and personalised service. 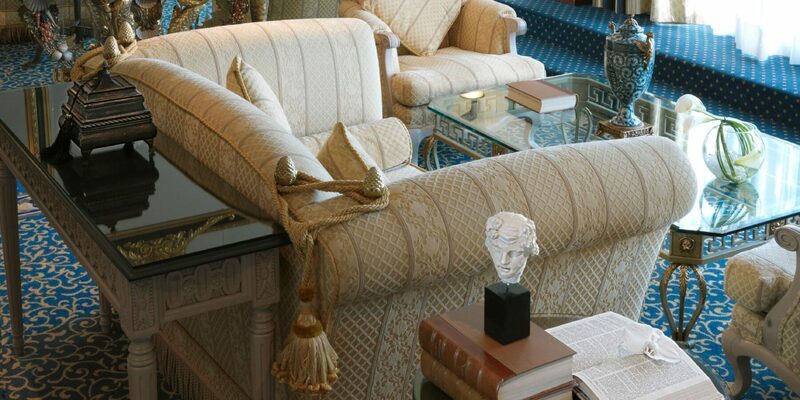 If you would also like to add a creative touch to your stay at InterContinental Madrid, our Signature Presidential Suites (dedicated to Picasso, Miró and Dalí) will offer you the utmost refinement. 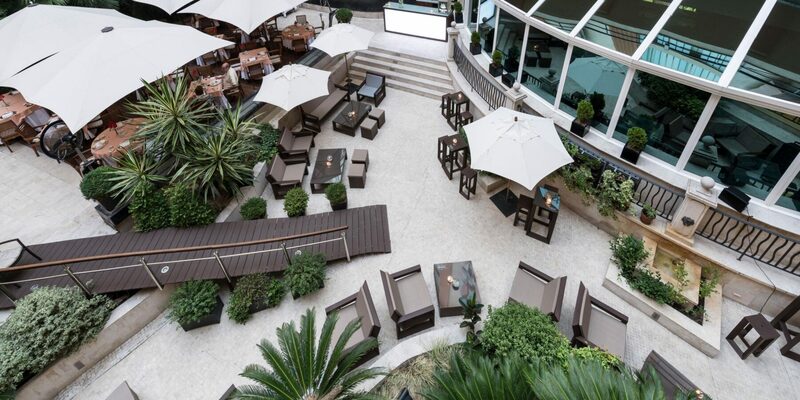 The garden terrace has become a private oasis in the midst of the city thanks to its fountains and lush vegetation. 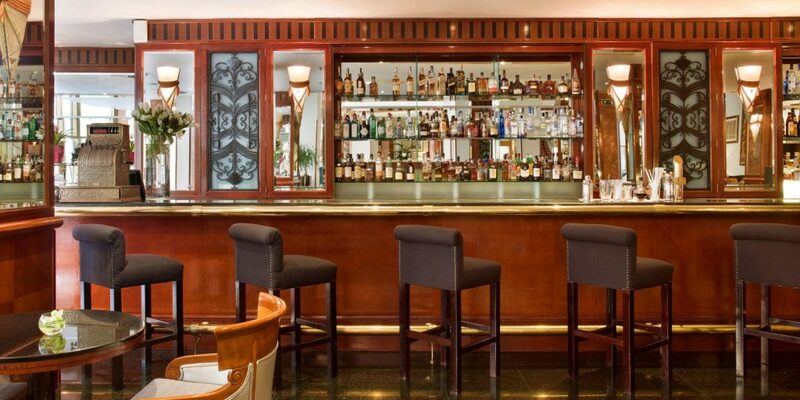 The delicious cuisine at “El Jardín” restaurant and Bar 49 includes Mediterranean and local influences. 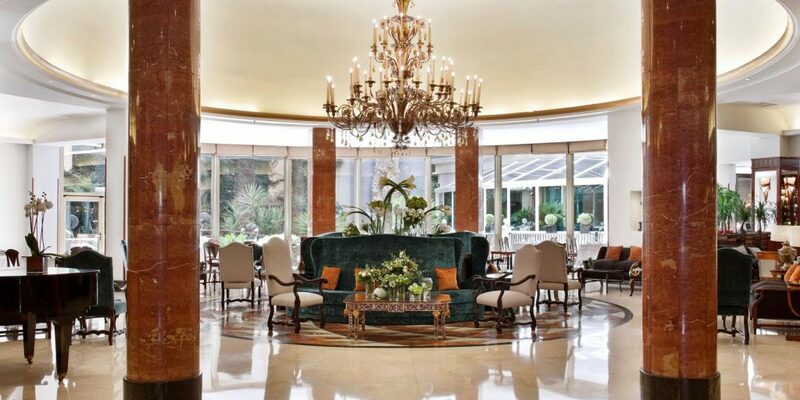 The exclusive Club InterContinental offers personalized service and luxurious amenities such as private check-in, late check out, Internet, pressing service and all-day snacks and refreshments.